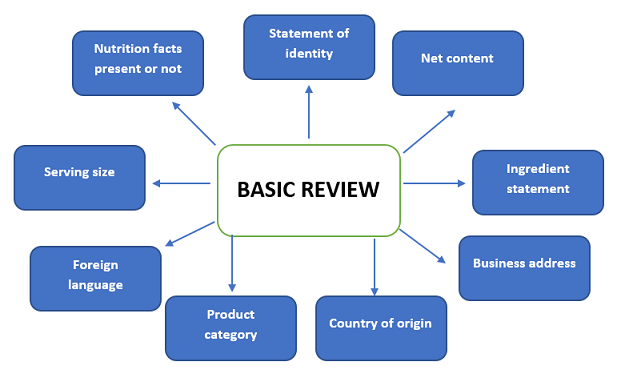 The Food Manufacturer or Distributor is responsible to make sure their food product labeling are complying with FDA regulations. FDA will not review or approve food labels. If the labels are not complying with FDA requirements FDA will consider the product as misbranded and may take regulatory action including detention. LMG's Label review service will help you to confirm your product labels are complying with FDA requirements. 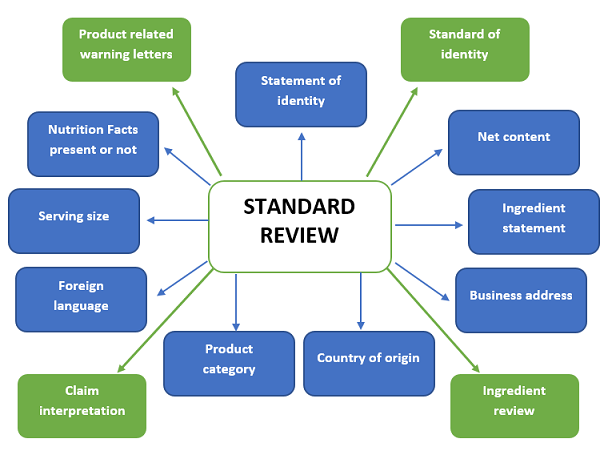 we have designed 3 types of label review services, you can choose the best service which fit for your products. 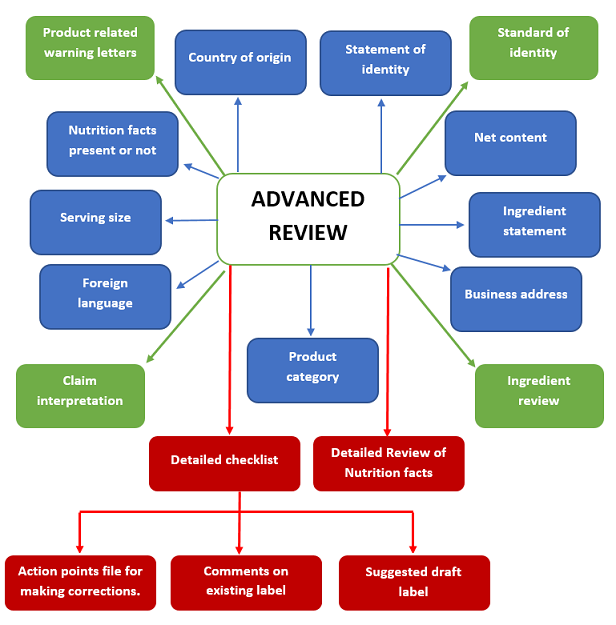 Advanced label review includes Standard label review + Detailed Review of Nutrition Facts and will provide you a detailed check list, action points and suggested draft label.